Market leading Dutch maunfacturer of premium quality, contemporary woodburning stoves. 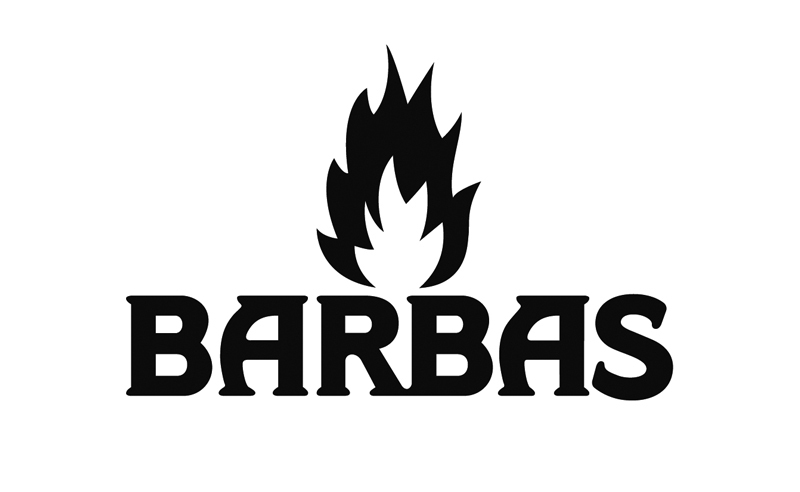 Sister company of Barbas that provide stunning, high efficiency balanced flue gas fires for homes with or without chimneys. UK based manufacturer of Marble, Stone and Timber fireplaces that can be combined with their cast iron reproduction inserts. Chesney’s is established as the UK’s leading supplier of luxury fireplaces and stoves. Manufacturer of the finest hand crafted fireplaces suitable for our cast iron inserts as well as our highest efficiency gas and woodburning fires and stoves. Locally based, County Stone manufacture fireplaces to their own designs as well as making a number of our exclusive packages in Agean & Portuguese Limestone. Contura design and manufacture a wide range of wood burning stoves that are ideal for bringing warmth into any environment. A brand built to withstand the harshest of Scandinavian winters, Dovre's range of stoves covers very traditional cast iron stoves right through to ultra modern. British based manufacturer of high quality micro-marble and limestone fireplaces with many models that incorporate feature LED down lighting. The company is a part of the Irish Glen Dimplex Group. Glen Dimplex is the world's largest manufacturer of electrical heaters and electric fireplaces. The UK’s largest and most exciting range of fire surrounds, beams, electric fireplaces and matching furniture. Gazco's diverse range of gas fires covers simple fires that can be slotted into existing fireplaces, right through to the most modern, high efficiency gas fires. British designed and made for the British market, Infinity Fires have the appearance of Continental fires although they are designed to work in UK households. Lotus have been producing wood stoves since 1979. Their range now includes ten unique design series which may all be supplemented with various accessories. Manufacturer of elegant Natural Marble fireplaces that can be adjusted for our high efficiency gas fires and woodburning stoves. All encompassing manufacturer of a variety of stone fireplaces that can be built for standard gas and electric fires as well as one of their own woodburning stoves. Based out of their HQ in Exeter, Stovax are UK market leaders in the manufacture of fireplaces as well as freestanding and inset woodburning stoves. Wessex produce luxury, hand crafted, British Stone fireplaces that offer a beautiful finish to the traditional Sussex living room, especially when completed with our high efficiency fires or stoves. As a division of Stovax, Yeoman stoves feature unique designs but with the build quality and back up of a market leading gas, wood and multi-fuel stove manufacturer.